A lesbian high school student embroiled in a legal flap over her school's prom policy has received a $30,000 scholarship on "The Ellen DeGeneres Show." Constance McMillen was speechless Friday when the talk show host pulled out an oversized check from the Web site Tonic.Com, a digital media company. 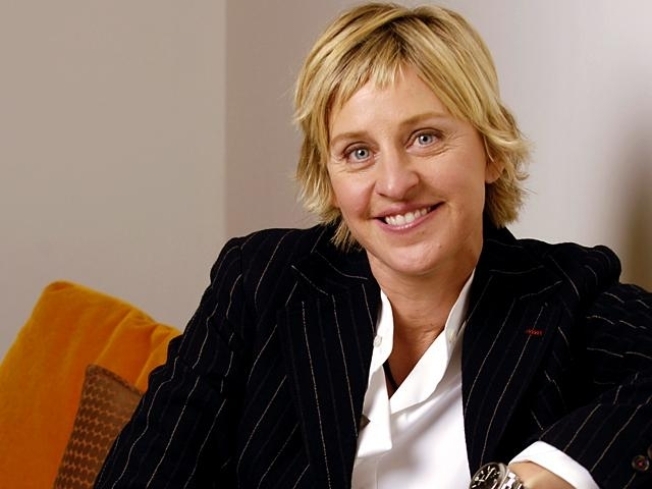 DeGeneres says she admires McMillen for challenging Itawamba County School District rules that would prevent her from escorting her girlfriend to the prom. The school district canceled the April 2 prom after McMillen's request. A hearing is scheduled Monday in federal court in Aberdeen on American Civil Liberties Union efforts to force the district to hold the prom.